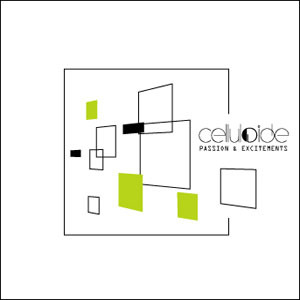 Celluloidepresent twelve new tracks of bleepy electronic pop melodies, danceable EBM, analog sound. Definitely a new step for the band's sound. 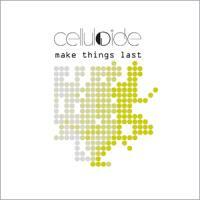 In 2006, Celluloide designed the shapes of their new sound orientation with the six-track mini album 'Boypop e.p'. Today they are back with a brand new album 'Passion & Excitements'. Twelve new tracks half way between bleepy electronic pop melodies, danceable EBM, analog sounds, 8-bit sequences and Celluloide's characteristic female vocals. It is definitely a new step for the band's sound, where the musical influences of each member take more place. While Celluloide move away from 'traditional' synthpop, they maintain their vision of electronic pop, and actually sharpen their own personality and immediately recognisable style.